I am so impressed by these quilts. I love the blue and gray one! Wowzers! I guess when you don't blog you sew. :) All beautiful but my fav is the Constellations. Love the term "frankenbacking", definitely going to use that :) And I love the quilts you sold from your shop. Congrats, that is really exciting! 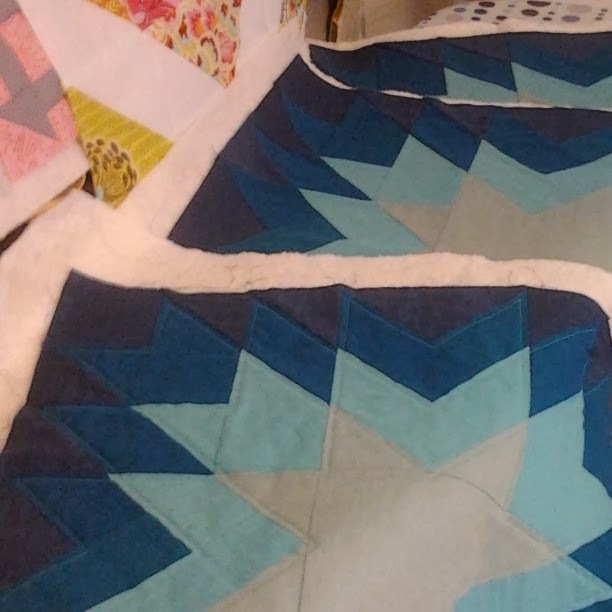 I especially love all the HSTs in the blue and grey. It looks fantastic! Busy, Busy! I love everyone of them! You have been productive! I like the back on the first one but the second one is trully fab! Love the color combo and HSTs. Good luck with all your projects! 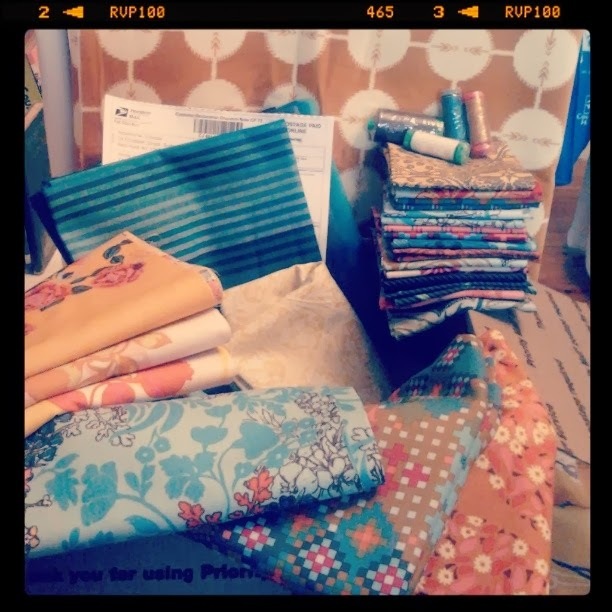 Love that hst quilt! It turned out fantastic. You've been so productive, and they all look great! You have been very productive! Lots of lovely quilts! Wow! You've been super busy. 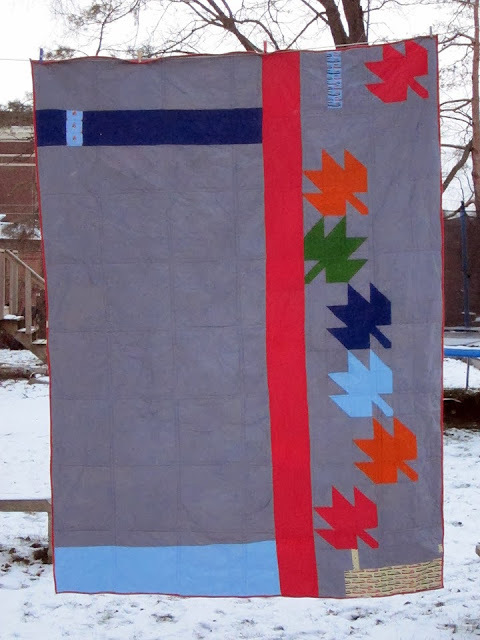 I love your HST quilt, and I love the gray background on your first quilt. I haven't been able to blog or sew as much as I would like lately either! Hope you're having a fantastic holiday season! I love your choice of fabric. That campling one with the bear is great and I really like your idea of keeping it simple to quilt it - it will be lovely and drapey and easy to wrap up in! You've been super busy! Nice work. I love those maple leaves! Can I say I am super jealous of this AMH bedroom makeover? I can't wait to see how it all turns out!!!!!! <----that means I'm really excited. 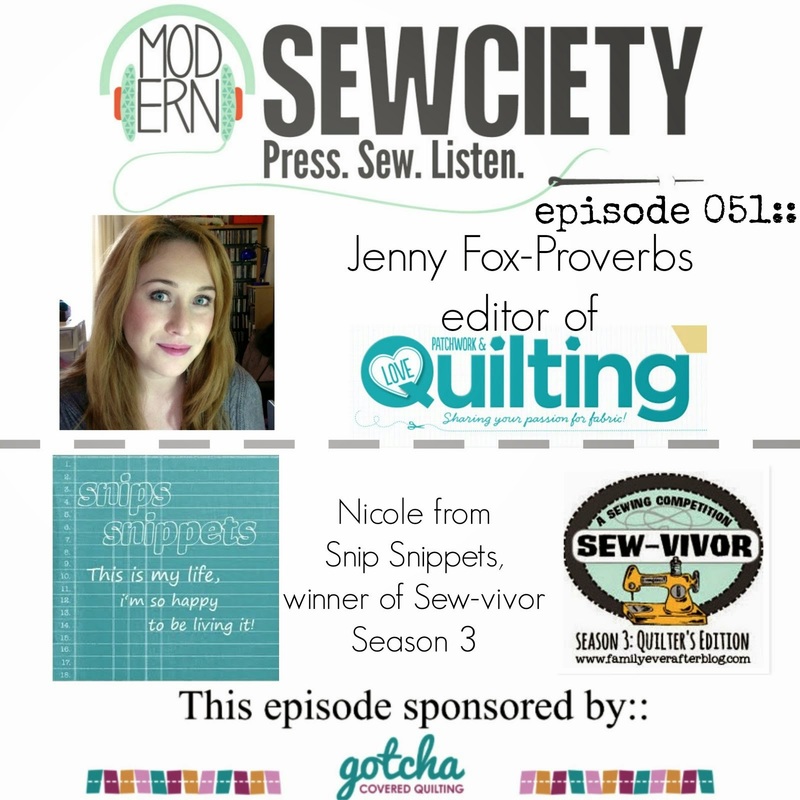 Congrats on sew many levels! Nice finishes... I know how frustrating quilting a large quilt can be. Glad you are feeling healthier! And especially happy for you making a sale in your Etsy store!!! What a great feeling! You are just like me. 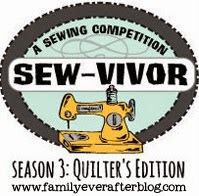 You disappear from blogland when you have important things going on at your sewing machine! (Seriously, I always think "who has time to write I AM SEWING HERE!") You have so many beautiful finishes here. I love and am so amazed by the fact that you took on the Constellations commission and finished it like a champ. What amazing work. It's so beautiful, and should earn you plenty more commissions. Congratulations! I really like the pieced back with the maples! I think there's something to be said for using up all those little bits and pieces - though who wouldn't like to have some scraps hanging around of those fun camp themed prints! And I'm lovin the Constellation quilt too. That Kona Steel is right up my alley and goes perfectly with all those lovely blues and teals. Great job! Oh how I have enjoyed all your snippets this year! So great getting to know you. These are beautiful. An HST quilt is on my list and whew, that sounds like a lot!